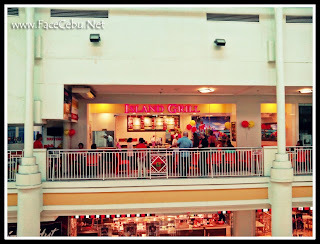 My first taste of Island Grill food was last 2006 or 2007 at SM City Cebu Foodcourt, and today it is really good to know that Island Grill Express has opened it's new center and not just a booth at Ayala Center Cebu, just beside Fitness First and near Ayala Cinemas. 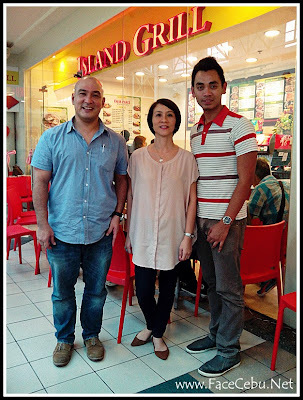 With it's goal of providing Cebuanos affordable but good Filipino Dishes, Island Grill Express plans to open Five branches in Cebu for the next two years and one of them is situated at IT Park Lahug, Cebu. 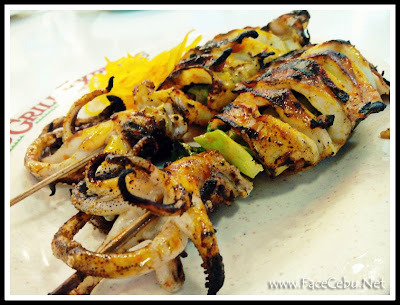 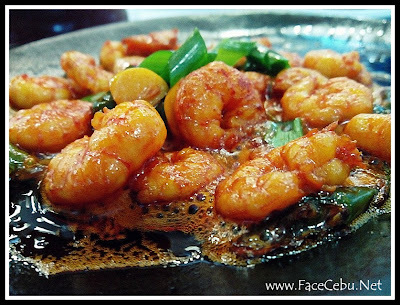 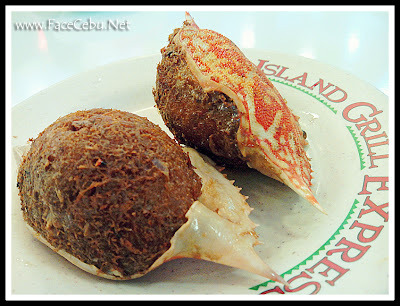 Island Grill Express is known to bring Carenderia dining experience to a higher level. 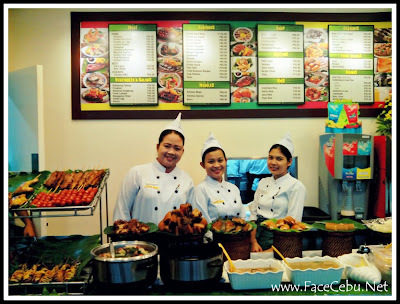 They displayed soups and stews on slow cookers, used Banana leaves and baskets to complete the look - these brings the island atmosphere inside the malls. 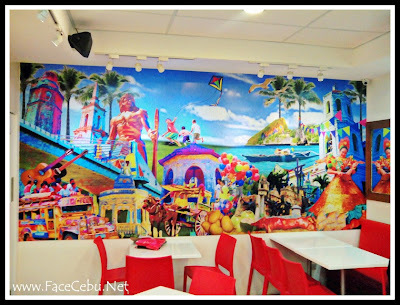 As the restaurant focuses to be at the top in the quick service restaurant industry, different Visayan favorites like Tinowang Isda, Sinugbang Baboy, Piniritong Lambay sa baynan, Batchoy and Binignit were some of the reasons to keep customers coming back. 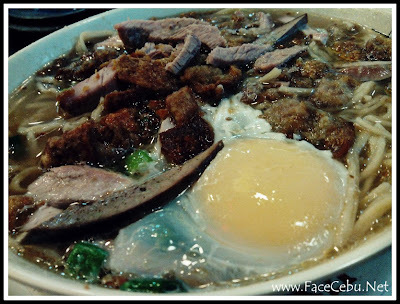 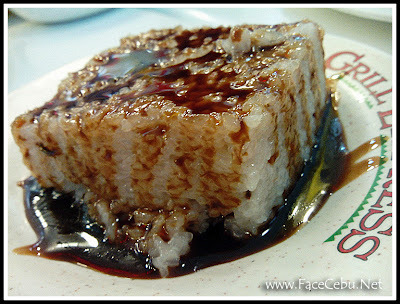 Island Grill Express's best seller are Pork Belly, Grilled dishes (signature) and for me, the best Batchoy in town. 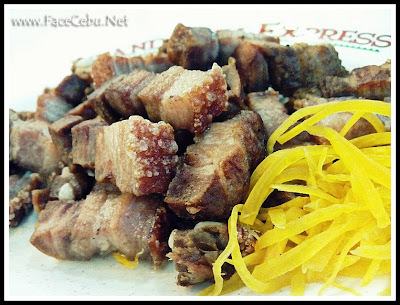 There are new menus evolving like Estofado, Bangus Express among others. 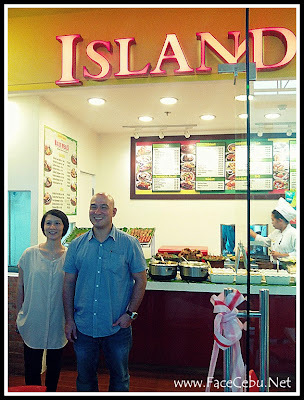 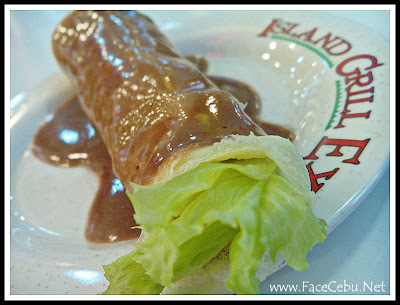 Island Grill Express has two Branches in Davao, SM Davao and Abreeza Mall. 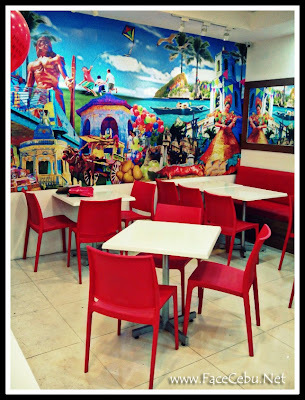 They are planning for Delivery and Catering Services but as of now, they are not offering it but the restaurant is open for Franchise.